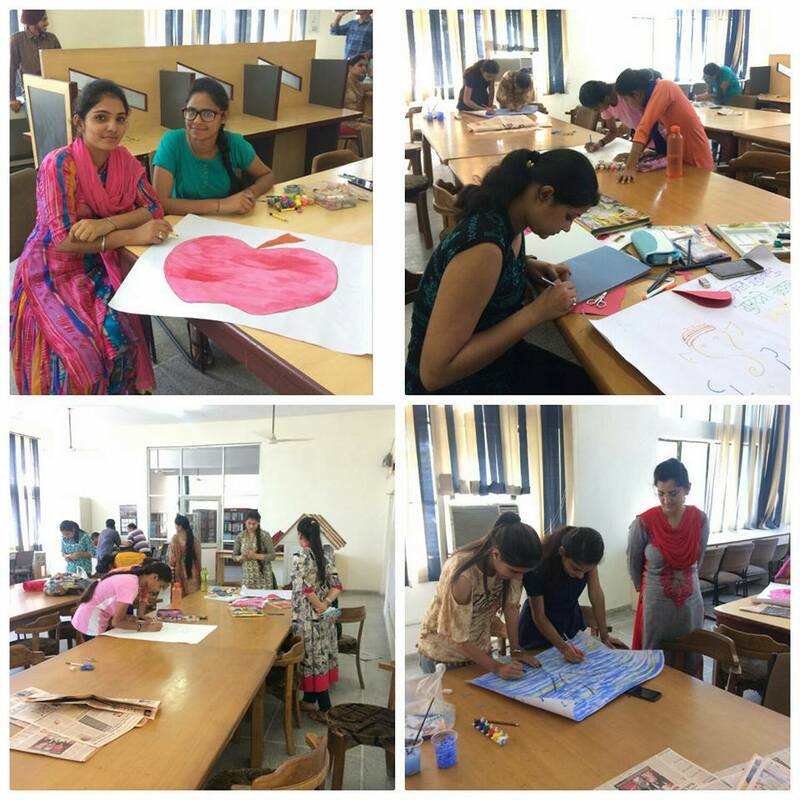 Rayat Institute of Management organized a poster making and an essay writing competition on 6th of September 2017 on the occasion of Teachers Day. The competition was organized with an intention to explore, nourish the talents of the students and make them recall the contribution of the teachers in our lives to scrutinize their demonstration skills as well as their outlook on current national issues. 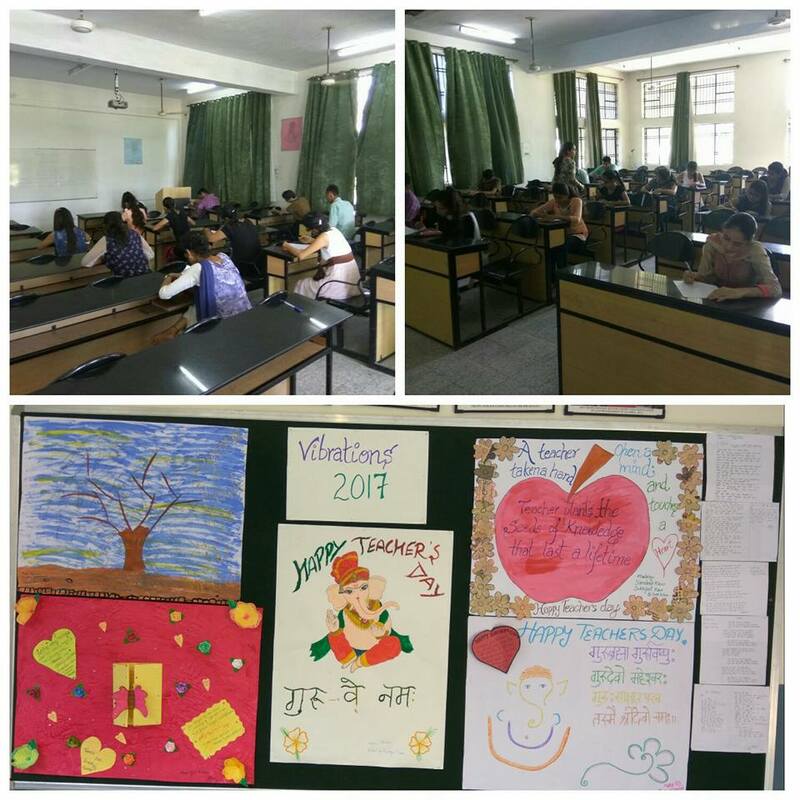 The topics were quite challenging and the vast majority of essays were impressive pieces of work. The purpose of this educational initiative was to capture the perspective of youths from all backgrounds on the issue This made it a very pleasant task to read through the essays but a very difficult task to judge the competition. Only a small proportion of the essays, however, could be acknowledged and given prizes, and it is an indication of the high standard this time .The participation in both the competitions was enormous. After the enlightening speech, the dignitaries distributed awards and certificates among the high achievers and Dr. Suresh Seth Campus Director -Director RIM enlightened the students on the need of being respectful to the teachers and he also embarked on the idea of deteriorating values among the youth .congratulated them for their success and suggested them to continue their hard work by taking part in such writing competitions, so as to master their writing skills and speaking skill as well as contributing towards academic field.